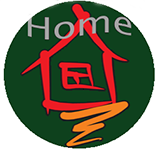 Step into this old house and you will immediately feel that beautiful warmth of being at home. Set over three floors in a beautiful old mansion just a stones throw from Hongkou Stadium Metro station in a quiet lane SNMandarin is the perfect place to learn Chinese. Immediately on arrival I was made feel very welcome, offered coffee ( free for students and awesome coffee ) and spoken to like a long time friend. Jane ( marketing director ) even gave me a walk through of the course layout and gave me a free SNMandarin book to help my Chinese reading because I can speak a little and read a lot less. The building alone is a reason I would definitely consider studying with SNMandarin. It is not just another school. With its beautiful antique wooden floors, charming staircase and airy old world feel it is a home away from home. 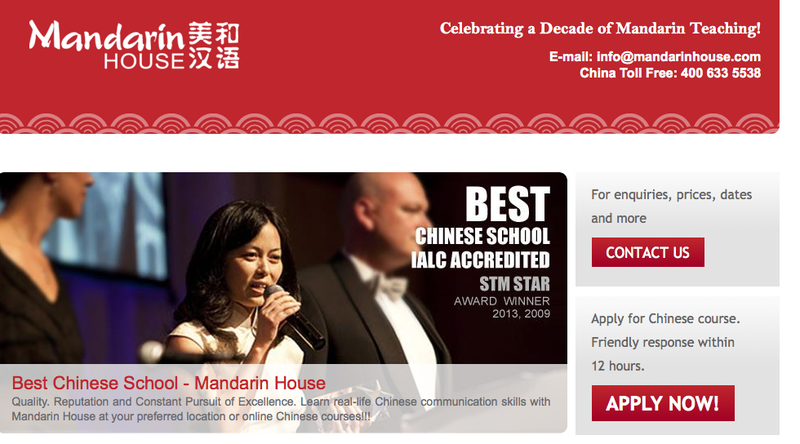 The staff are the core of SNMandarin school. 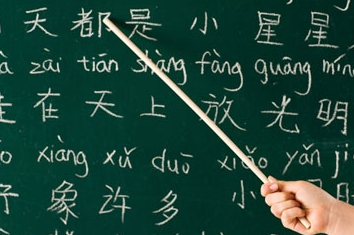 Teachers are carefully selected with skills to help you advance in your spoken, written and listening Chinese. They are all fully qualified with experience to boot. I would definitely recommend taking the free trial with SNMandarin. You will not be pushed or pressured in any way, they just want to show you exactly what learning Chinese with them is like. Give them an email or call to schedule a suitable time.